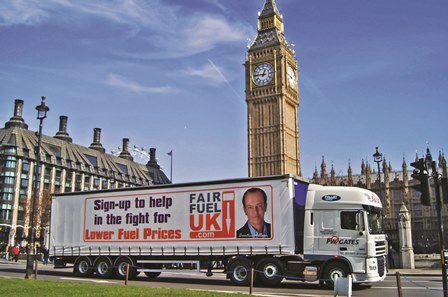 More than 50 MPs are calling on the chancellor to cut fuel duty, warning that the haulage industry faces “severe damage” if fuel duty rises in line with RPI next April. 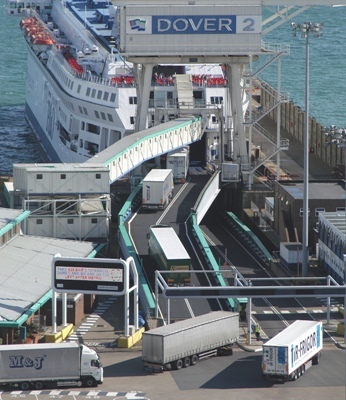 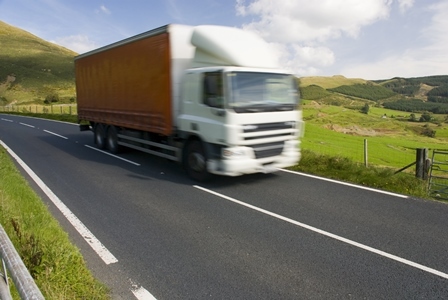 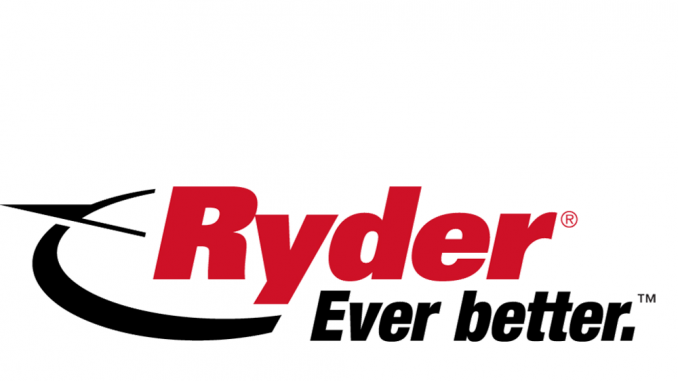 HGV Road User Levy: a level playing field? 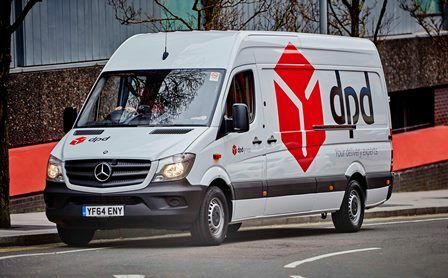 More operators have reacted to the chancellor’s Budget this afternoon (20 March), with both DBL Logistics and parcel firm APC Overnight supporting George Osborne’s decision to scrap the planned fuel duty rise.